Welcome back to my Snapshots Series. A feature designed to give you a visual snapshot of my favourite locations across the globe. 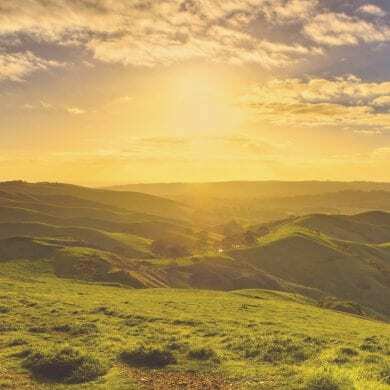 Simply scroll down and absorb each image, but be warned, this insta-essay is likely to cause a strong desire to down tools and book yourself a one way ticket to Australia. 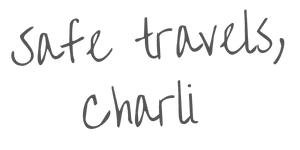 In this edition I’ve collated a few of our favourite moments from my ULTIMATE AUSTRALIAN ROAD TRIP. So fasten your seat belt, I’m taking you on a journey of over 25,000km across one of the world’s most diverse continents. 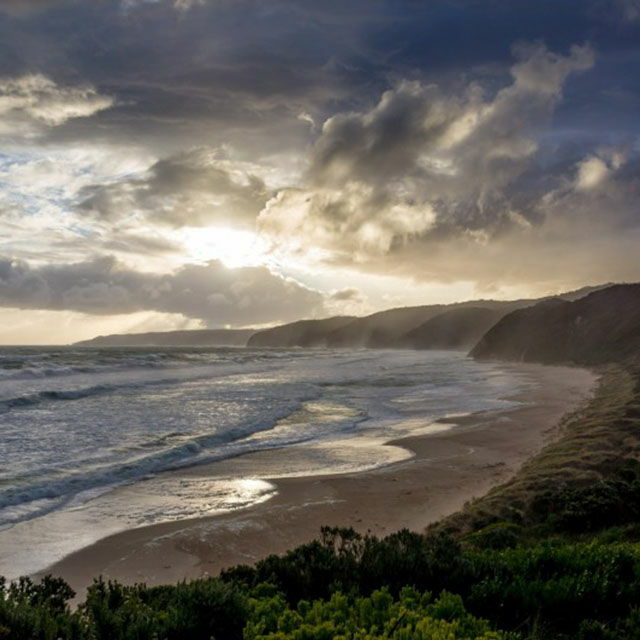 The only nation to govern an entire continent which is estimated to cover 7,692,024 square Kilometres, Australia offers a great variety of landscapes and coastlines to explore. Its southern shores host a lush blanket of plains and basins peppered with mountainous areas, such as the Musgrave Ranges in the northwest and the Flinders Ranges in the southeast. The driest inhabited continent on earth its interior has one of the lowest rainfalls in the world, and about three-quarters of the land is arid or semi-arid. Yet, however dry the earth may be it has yet to deter the wealth of both flora and fauna that has adapted to live in every nook and cranny of this vast and varied landscape. 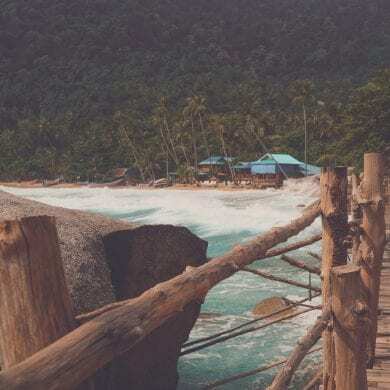 The 12 months that I spent traversing the highways and rural roads which connect this sparsely populated island, served only to inspire the desire to further explore the country’s great wilderness. I hope one day I’ll return and spend more time getting to know the land Down Under. However in the meantime, let me share with you my favourite snapshots from my ultimate Australian road trip. 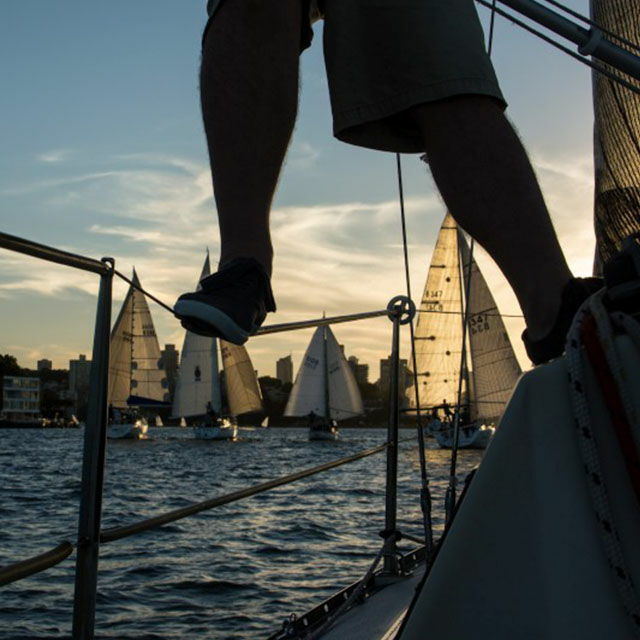 Sydney is an iconic city and acts as a base for many who visit Australia, ourselves included. Having purchased a camper from a family in one of the city’s suburbs, I took the opportunity to soak in the vibrant culture and relaxed vibe on offer. 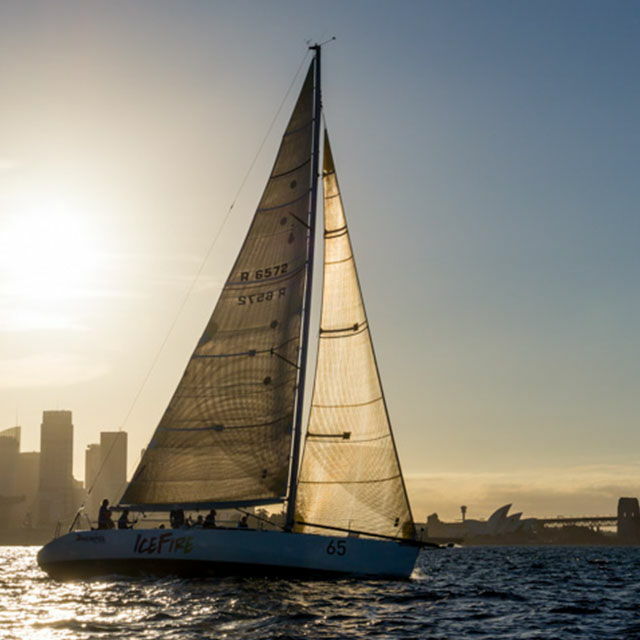 During my first Aussie house sitting assignment I was invited to join the crew of a yacht sailing in the CYCA Twilight series. An opportunity I couldn’t miss and one that offered a rather unique perspective of the well known city skyline. One of the most notable features of the Australian continent has to be the Great Barrier Reef. Composed of 900 islands and over 2,900 individual reefs the Great Barrier Reef is the world’s largest coral reef system. Covering an area of approximately 344,400 square kilometres the reef is larger than the Great Wall of China and is the only living thing on the planet that can be seen from space. 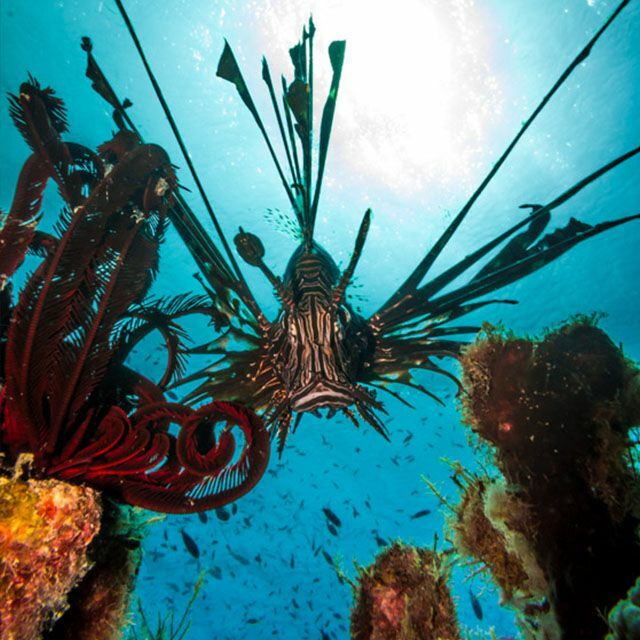 Diving the reef is an experience quite unlike any other. 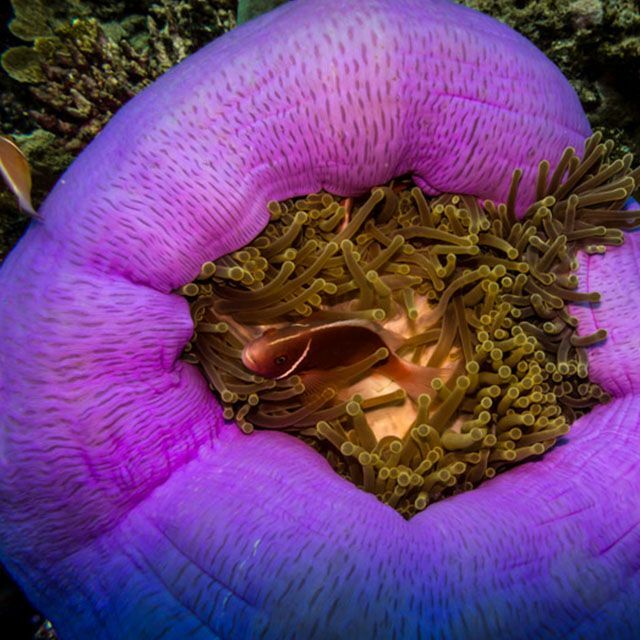 The wealth of marine life is truly remarkable and the colours are so rich and varied that at times it is hard to imagine how such beauty can exist. 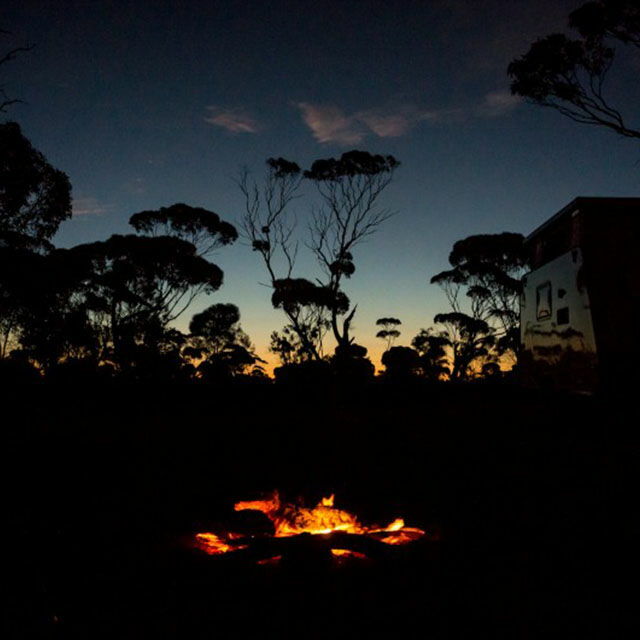 If you’re hankering after your own epic road trip and plan to book a campervan rental to experience the real Aussie Outback, you should consider traversing Australia’s most iconic highway the Nullarbor Plain which connects Southern and Western Australia. 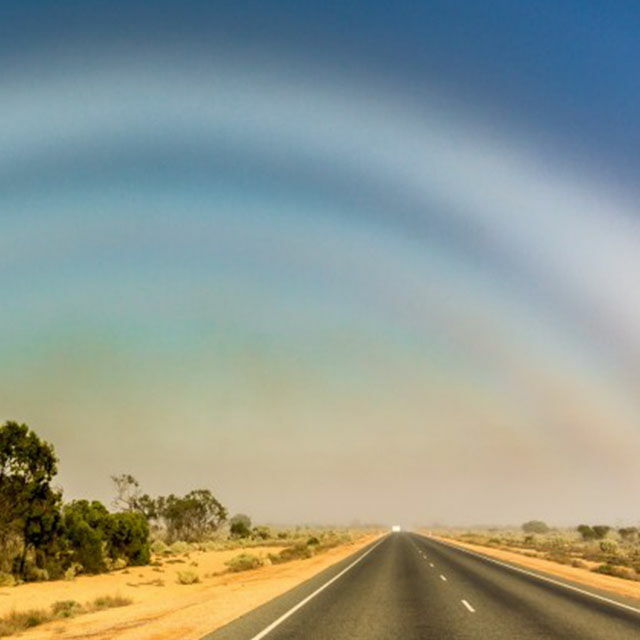 A 1200km stretch of tarmac it follows the southern coast of the country and takes those adventurers who’ve decided to make the mammoth journey from the cities of Syndey, Melbourne and Adelaide over land to Perth, into some of the most remote parts of the Aussie Outback. 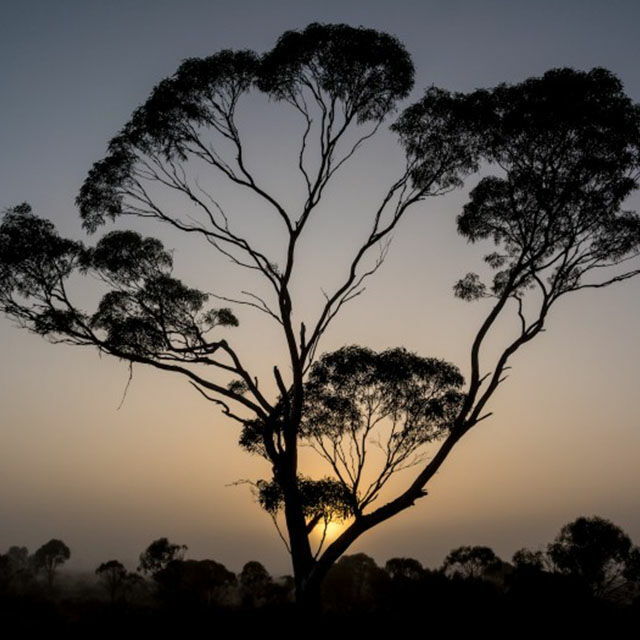 I was fortunate enough to travel across the Nullarbor twice and snapped this shot one morning at sunrise as the evening mist retreated back out to sea. 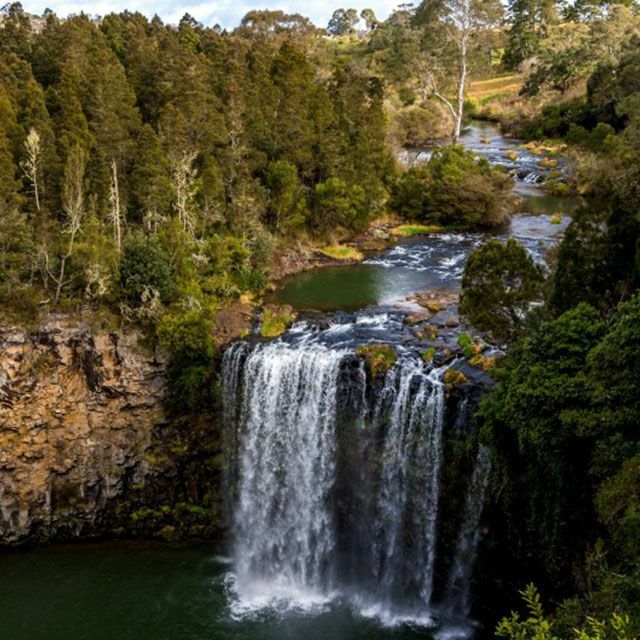 Tucked away on the northern tablelands of NSW is the quaint navigable route of the Waterfall Way. 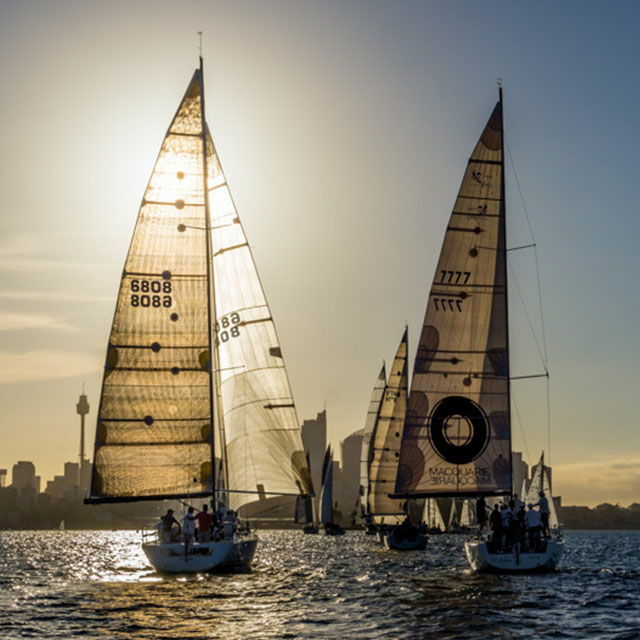 The route travels through some of the state’s most scenic countryside and encompasses seven national parks, three of which are listed as World Heritage Areas by UNESCO and form part of the Gondwana Rainforests of Australia. Dorrigo National Park is home to the waterfalls which gives the route its name, and offers those travelling north or south the perfect detour from the sometimes monotonous Bruce Highway. 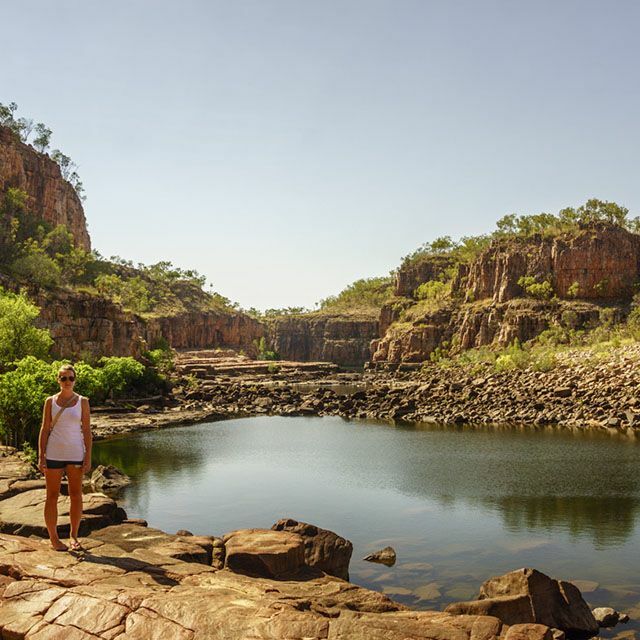 The Northern Territory is often overlooked as a humid and indomitable landscape yet it offered us the chance to experience true outback living. 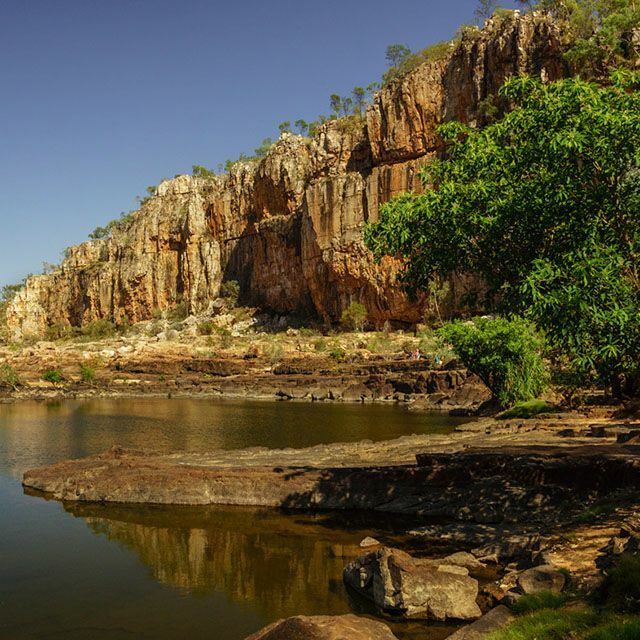 Darwin itself is quite different to the major cities in the country’s other states, however it is the surrounding landscape which serves to highlight the dramatic difference between north and south. 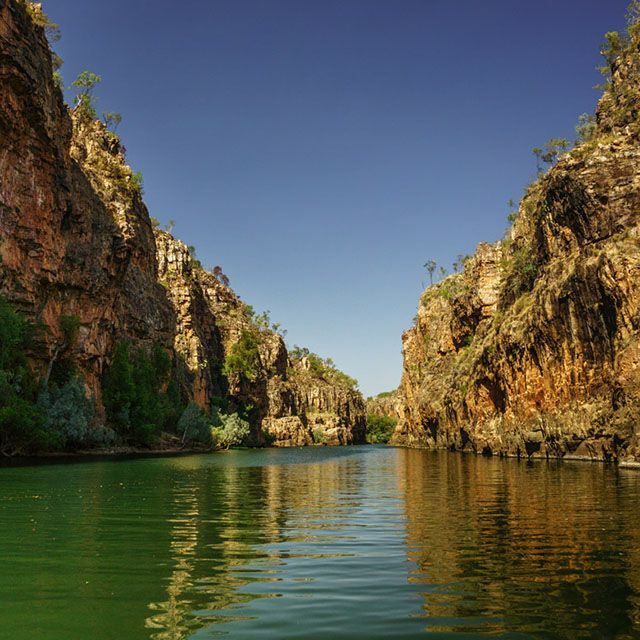 This shot of Katherine Gorge highlights the scenic beauty of the arid terrain. 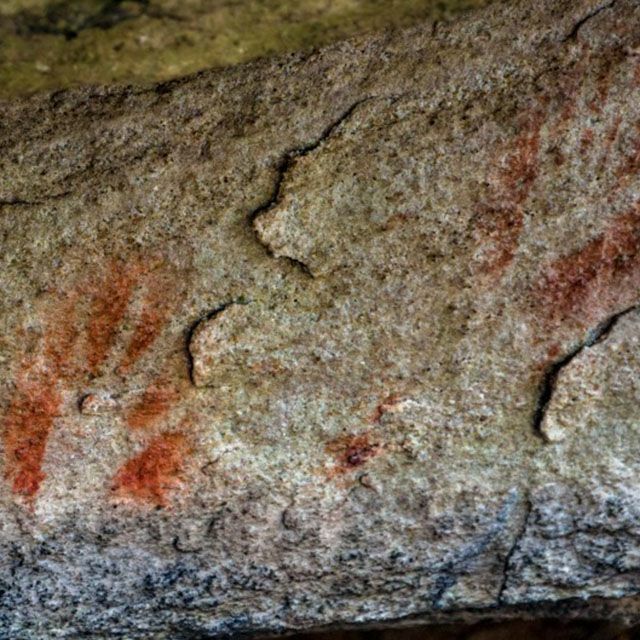 Steeped in Aboriginal heritage and significance, it was a place which seemed to almost reach out to my soul and steel my heart. 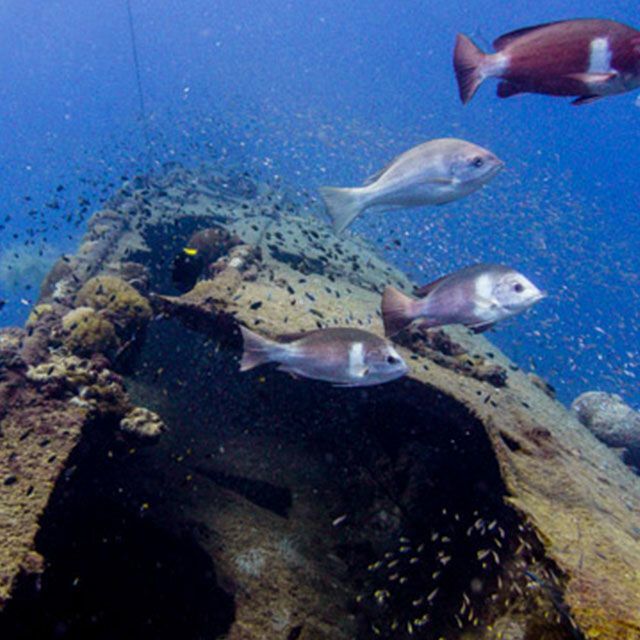 Known in scuba circles as possibly the best marine wreck to dive, the S.S Yongala has a reputation for the diverse range of life that has made the structure home. After falling victim to tempestuous seas during a cyclone the S.S Yongala sank to the depths of the ocean floor on 23rd March 1911. 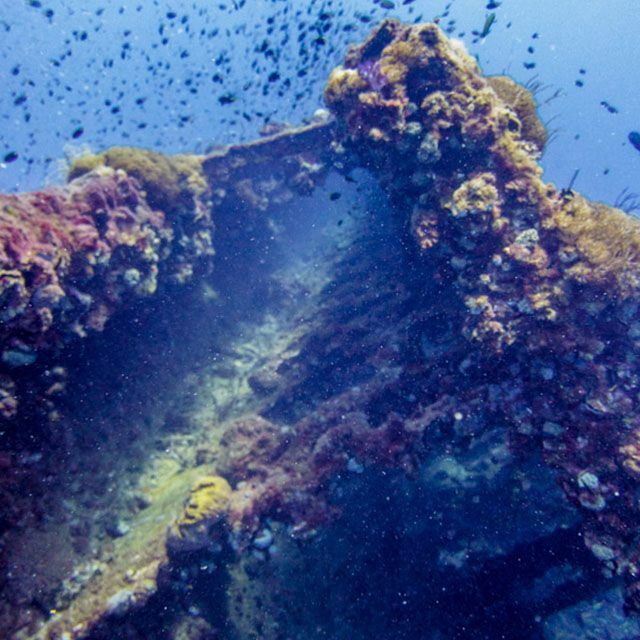 Considered one of the most tragic incidents in Australian Maritime history the S.S Yongala lay undiscovered for almost 50 years before two skin divers happened upon the wreck. Diving this sunken time capsule has been one of my scuba highlights and I highly recommend the experience to anyone who loves nothing more than exploring the underwater realm. There’s really nothing like the Australian Outback. Arid and vast it consumes much of the continent pushing the few pockets of civilization out towards the cooler coastal climates. However no visit to the country is complete without experiencing at least one night in this great desert. As the sun set the cold night air wrapped itself around you and the sky revealed a hidden treasure kept out of sight by the light of day. I’d never seen the night sky in such clarity before. 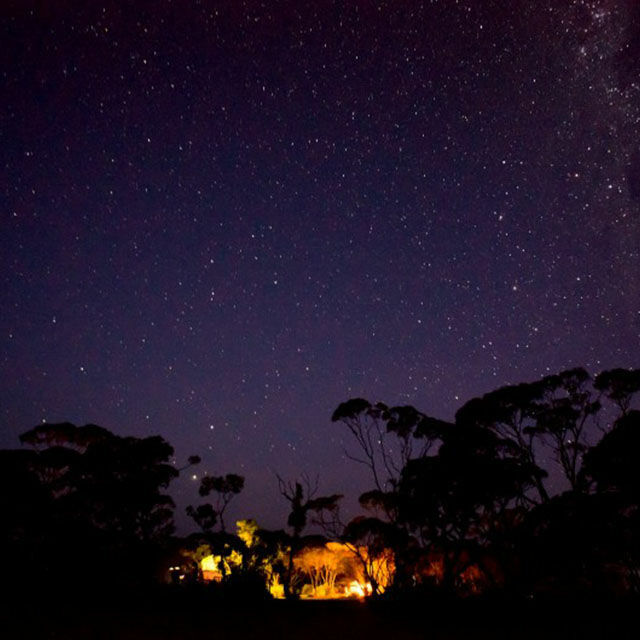 Check out my guide to the best wilderness camping spots in Australia. 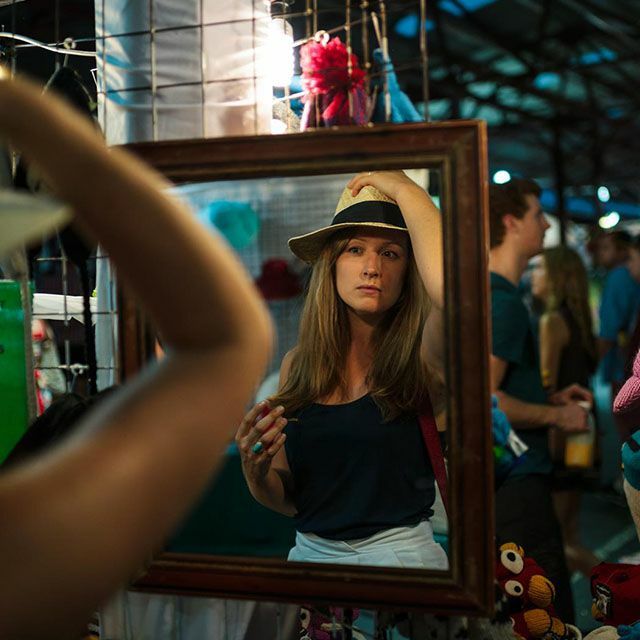 Every Wednesday evening from 5pm the Vic Market in the centre of Melbourne comes alive. 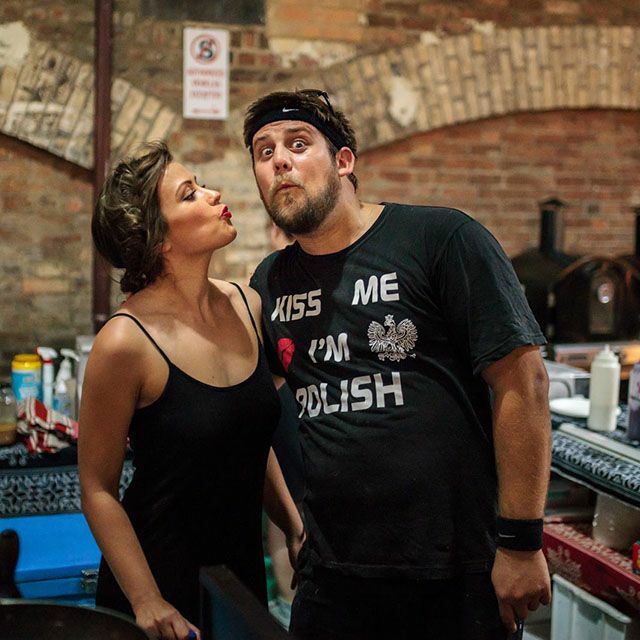 Vibrant stalls bursting with vintage fashions, handmade crafts and gourmet treats attract crowds of visitors who arrive for an evening of street food and live music. 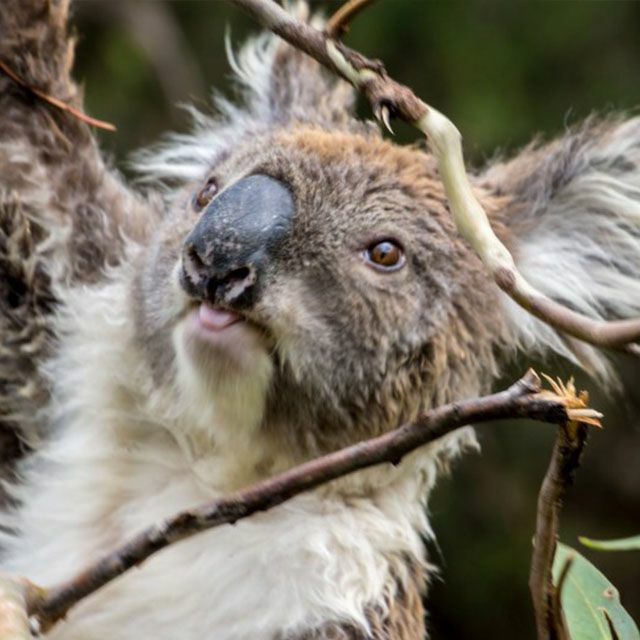 No collection of Aussie snapshots would be complete without the obligatory koala bear photo. Add to that a snapshot of someone swimming with a pod of wild dolphins, and an Emu nestled in the wild expanse of the Nullarbor Plain and you’ve a winning wildlife trio. 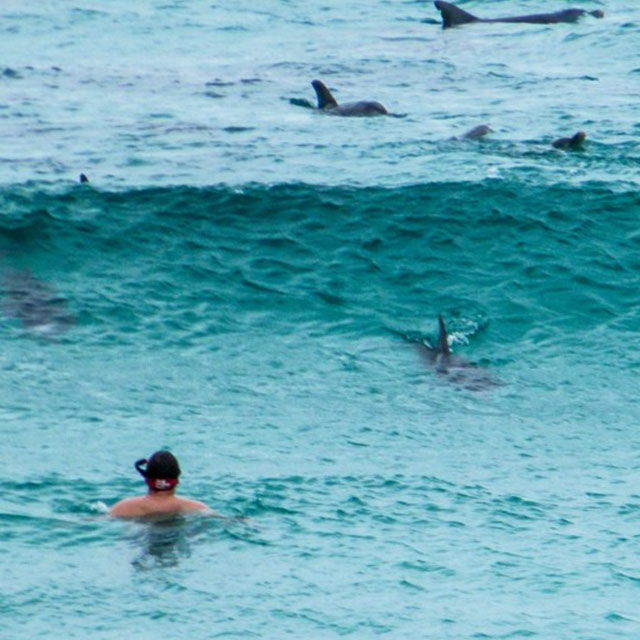 My time in Australia encompassed some truly memorable moments. 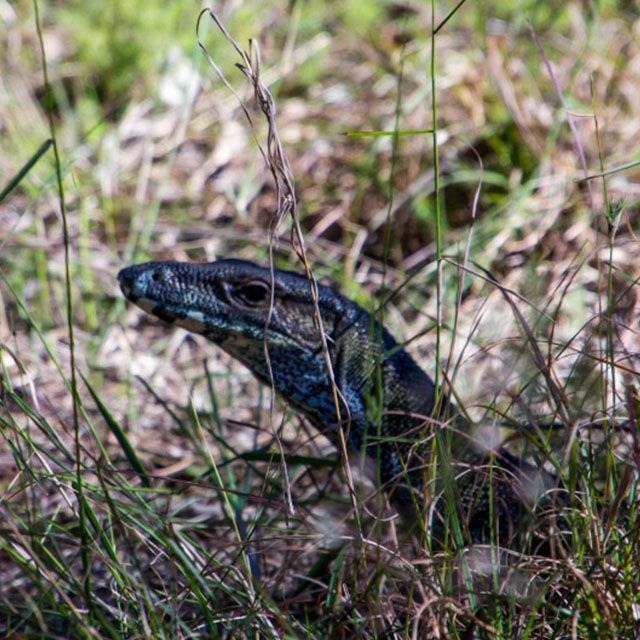 I hope this edition of my Snapshot series has served to inspire you to explore Australia’s varied landscapes yourself. Don’t forget to follow me on Instagram for more awesome #travelgrams. 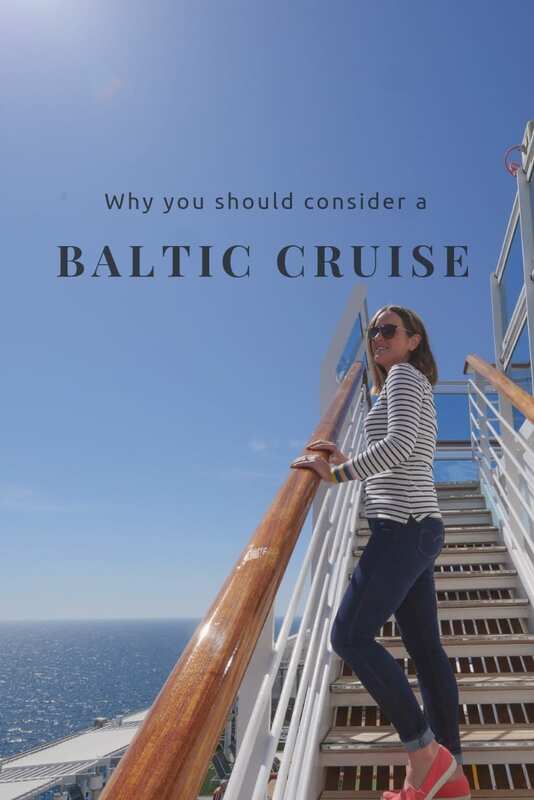 PIN THIS POST TO YOUR TRAVEL PINTEREST BOARDS! 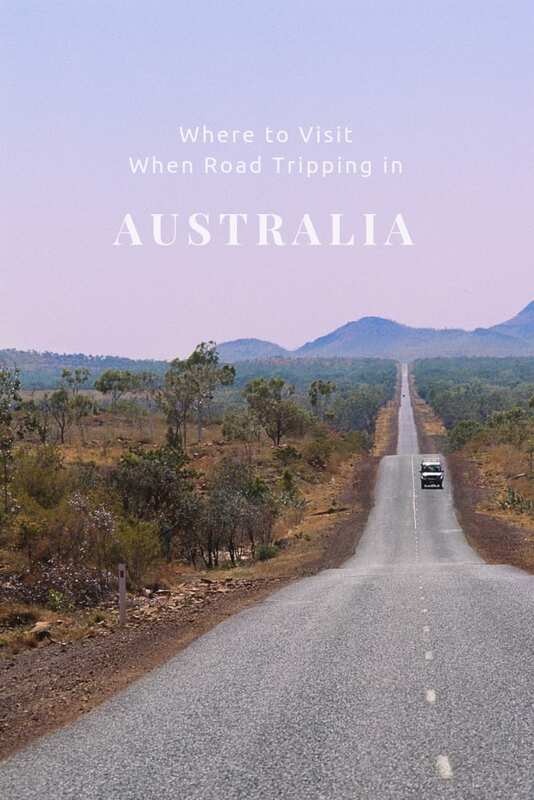 Have you been on a road trip around Australia? Share your memorable moments with us below. Thanks Carmen. Australia is such an incredible island, it would be so easy to spend a lifetime exploring! That night sky picture is AMAZING! Thanks Karisa, it is definitely one of my favourites from our time in the Outback. 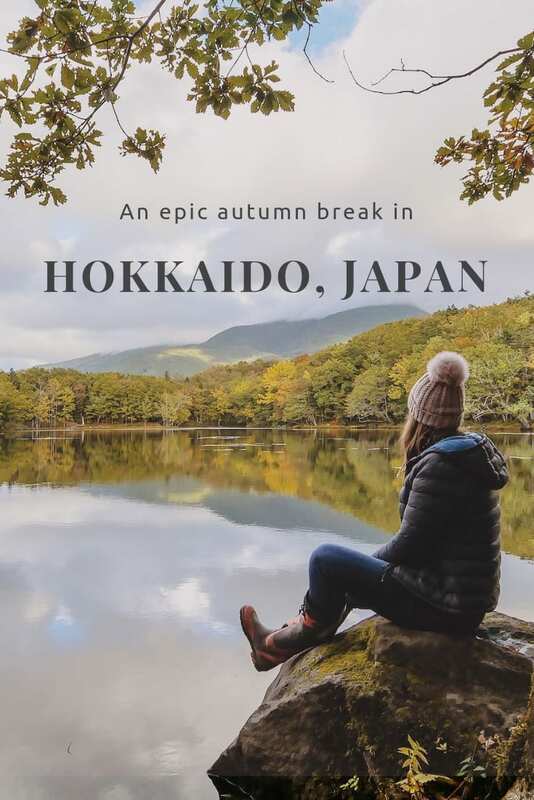 A truly beautiful collection of photos, It looks like you had some wonderful experiences during your time here and great that you made it off the beaten track and the east coast. I’m always embarrassed when international visitors have seen more of my home country than I have! Thanks Ruth. I sympathise with your comment about never exploring your own backyard. I’m sure it’s the case for many people who choose to travel internationally. We always take for granted the landscapes on our own doorstep! Thanks for the visual treat! 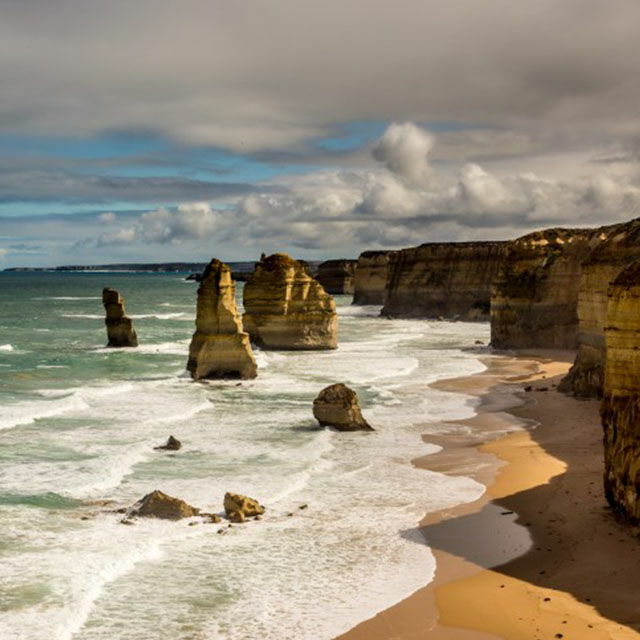 I have been to Sydney and Melbourne, and also to the Twelve Apostles. I hope to make a second visit to Australia sometime in the future. Thanks Renuka! I hope you do make it back to Australia. We thought 12 months would be adequate to see all that we wanted to but the country is so addictive! It just leaves you wanting more! Great photos. Australia has always been quite low on my list of countries I want to travel, but have seen so many great articles and photos lately that I’m having to reconsider! 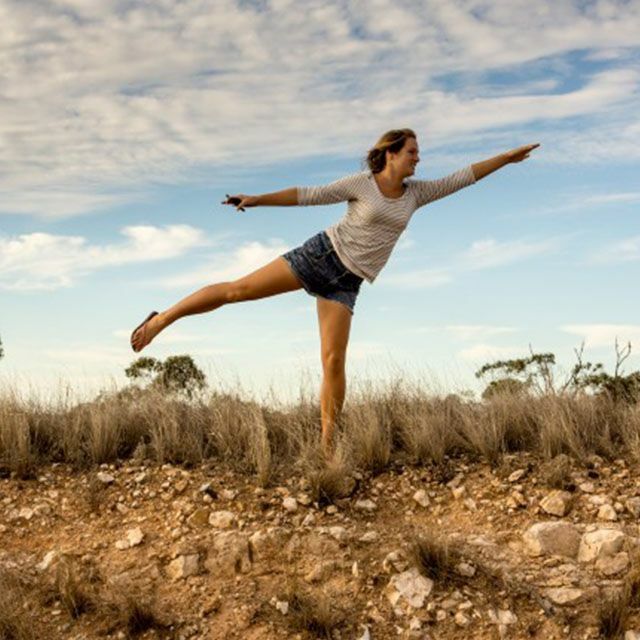 So thrilled we’ve helped to inspire a little Aussie wanderlust Catherine! If you do get the opportunity to see Australia grab it with both hands, you wont regret it I promise! I’m really impressed by photos of Great Barrier Reef. 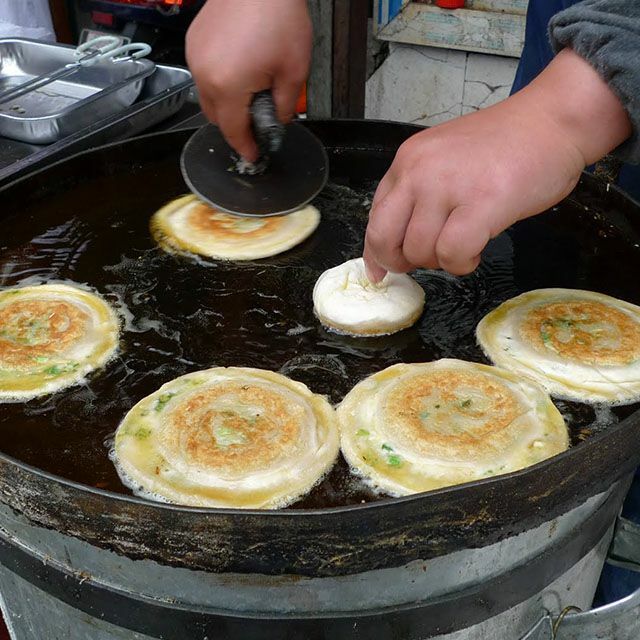 That would be the highlight of my visit here. Australia has been on my bucket list for ages and you guys just reminded me of how much I want to go there! I’m so glad we’ve inspired your sense of wanderlust Agnes! 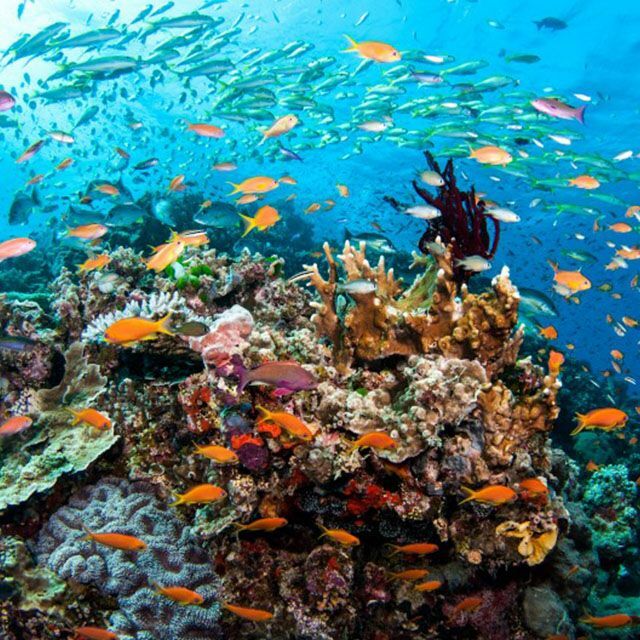 The Great Barrier Reef is on the bucket list of many, and for good reason! WoW! Amazing photos from your trip. The next time you plan to travel overland try one of our motorcycle trips for two. Check out sherpamoto.com to find out where we’ve been and select where you’d like to go. Do you know I’ve often thought about getting my motorcycle licence. Sadly our visa restrictions have meant that I’ve not had the time to complete my training in one location. Thanks for highlighting your tours, I’ll definitely take a look. Beautiful pics guys. The welcome mat is out in East Gippsland (Croajingolong National Park, 90 mile beach, Gippsland Lakes, Snowy River, Mallacoota etc) if you ever do another trip! That’s so kind of you karly! We do hope to return to Australia one day so we will look you up when we do. Great photos. The clown fish and lionfish are brilliant. Cheers Ross. I have to admit they are two of my favourite shots from our time on the Great Barrier Reef. Your photos are amazing. As an aspiring travel writer and photographer, I was wondering what camera you use? I cant imagine a large camera and lots of lenses would suit your lifestyle! It’s a delicate balance and one that I’ve yet to master. We’ve been road tripping through New Zealand for the last 18 months and so I have the flexibility to carry a few more lenses than I will once we get back to ‘backpacking’. Currently I shoot with the Sony A7r and I’ve picked up the FE35,the FE55, and the Sigma Art35mm. I still have my NEX-5 for underwater photography and my NEX-7 as a backup along with a handful of other lenses, but this amount of kit is not sustainable for the minimalist traveller I plan to be very soon! Truly amazing photos, Ben! One day we will make it to Australia. It’s a new land full of amazing wildlife, landscapes, colours and experiences for us to explore ! Thanks for this virtual journey! Cheers guys! Aus is so vast, I hope I make it back one day too! Great post! I caught myself looking into flights to AUS last week… I think this post may have kicked up the inspiration another notch 😉 love the photos if Great Barrier Reef- so cool! 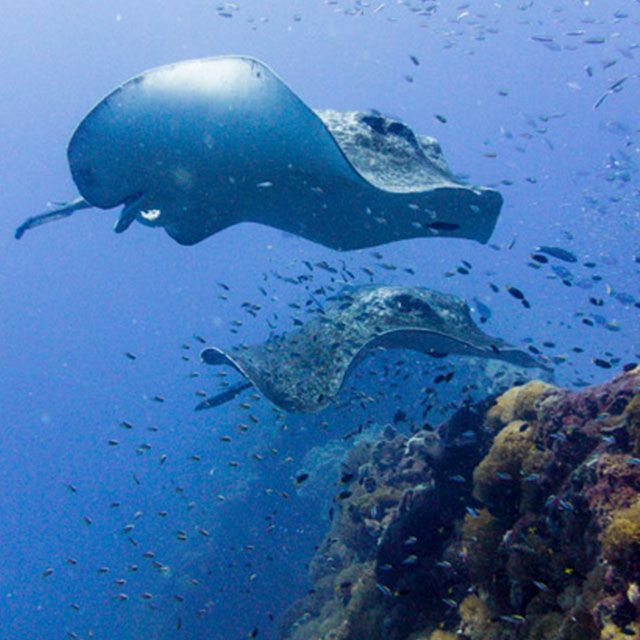 Diving the Great Barrier Reef has to be one of my highlights from our time in Aus. If you get the chance I highly recommend allocating part of your budget to a live aboard dive trip, and you could get certified on the reef if you’re not already! Fabulous snapshots! The Great ocean Road has to be my favorite – though your underwater shots from the Great barrier Reef are equally as amazing. Australia is a great country! Tasmania was on our itinerary but the cost of the ferry over with our old Winnebago was too much. Such a shame as we would have loved to explore Australia’s larder! Reading a post like this makes me realise how over ambition I have been with the planning for our trip in Jan 2015. Whilst we are only heading to a few places over the course of about 5 weeks I now understand that I could easily spend double that length of time exploring. Every time I read a new article I add something to the list and should probably now just stop with the reading if not, I might need to rearrange our flights! Travel broadens our horizons but it also increases our wanderlust! I sympathise with the task of narrowing down just a few locations within Australia to experience. 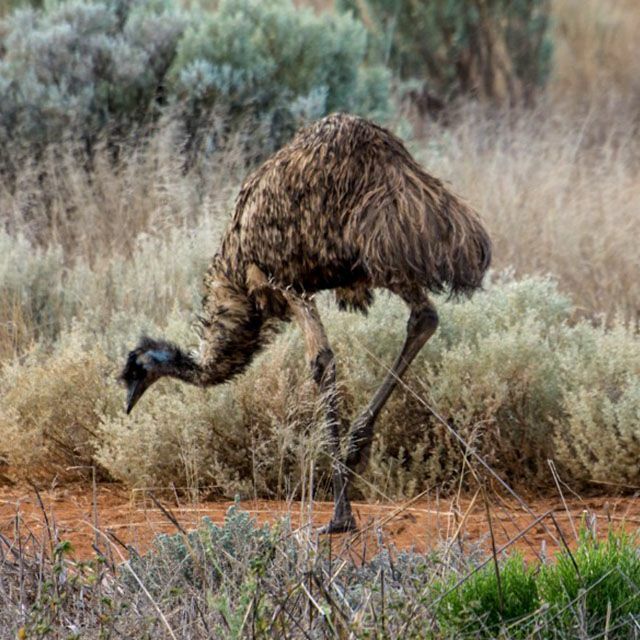 For me the Nullarbor Plain and the Great Barrier Reef offer insight into two of the country’s most iconic landscapes, but if I had to choose just one place to visit, I’d struggle! I can’t decide which photos are my favorite. What a trip! Inspiring!! I’m so looking forward to getting to Australia one day. Definitely wanna road trip parts of it, especially in a camper (keeping down those accommodation fees)! I think the Nullarbor plain is going to be the most difficult to drive, tho’ it’s soooo big! The Nullarbor is vast – we drove it in 3 days of solid 14-16 hour drives – our top speed was around 80km/h and with head winds too it was quite slow going! Having said that, the opportunity to see such an isolated part of the world is not to be missed. The view of the Milky Way alone is worth the trip! With so many amazing attractions to see in Australia, I can’t wait to go back!! We caught just a glimpse of what this gorgeous country has to offer when we visited in 2012 but there are so many of these that I would love to experience. Thanks for highlighting some of the breathtaking attractions that makes Oz such a wonderful place to visit. No worries! Thanks for your comment Chris. Here’s hoping we both make it back to explore further! 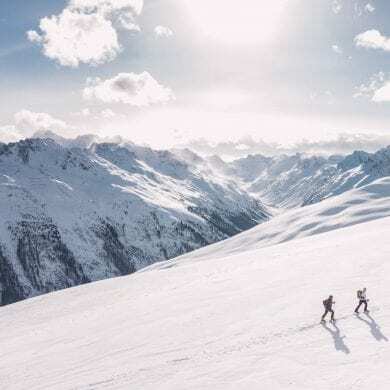 Start with a 12 month working holiday visa and then figure out how you can save as much money as you can before your trip! 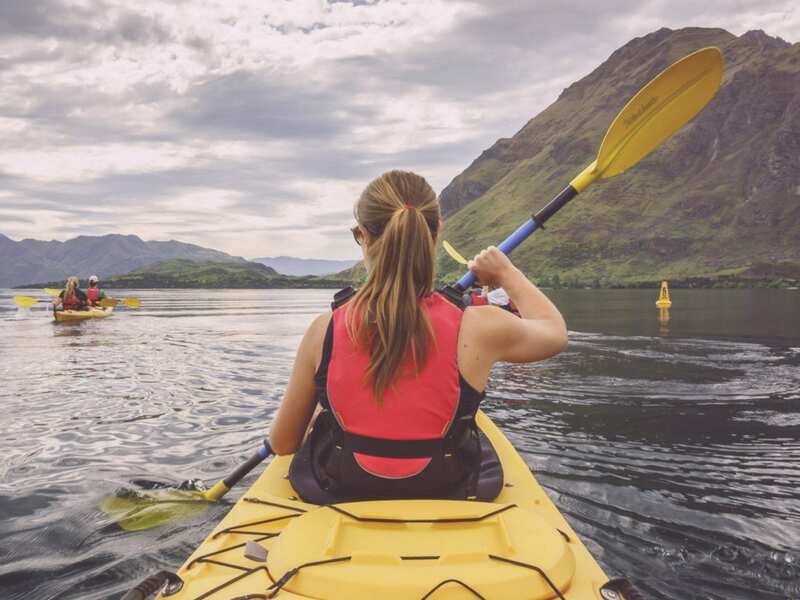 Working in Aus is a superb way to fund your trip, but if you’ve got enough to keep you going when you get there that means more opportunity for adventure! What an amazing, beautiful, awesome place! I would love to explore someday even a small portion of Australia! 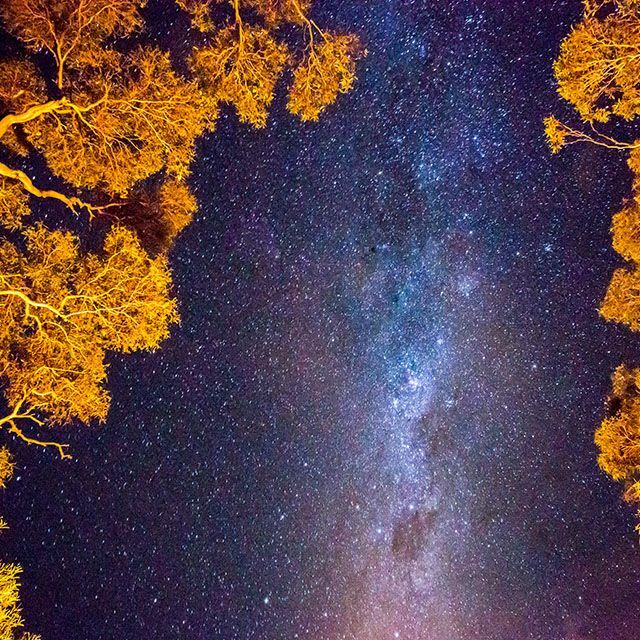 Amazing photos–I especially love the ones of the Great Barrier Reef and the Outback with the stars! Wow, your road trip looks amazing! After seeing your photos, I want to go to Australia even more now! Amazing itinerary, really made me want to head back to Oz! We’ll head there next year and I think a road trip is due! 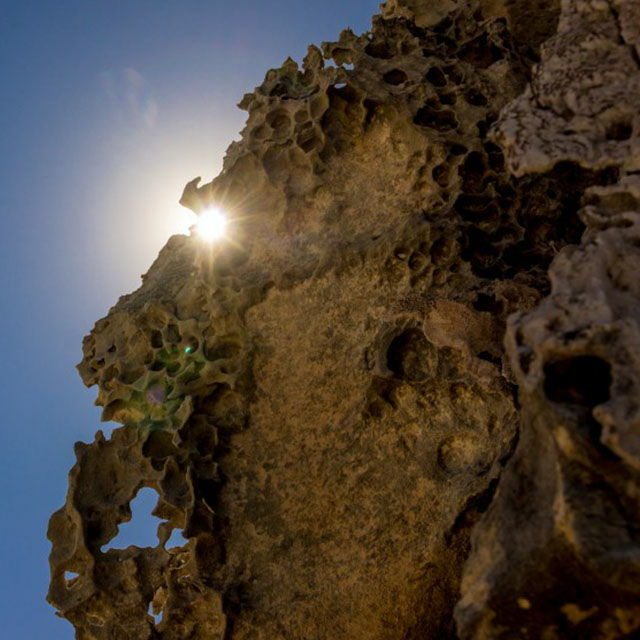 Wow, some amazing shots from the Outback to the wildlife and more. Really highlights the amazing beauty of Australia. Well done. JailbreakMe operates with the iOS 3.1.2 or later. 3G bootrom in case you’ve an iPhone 3G. I think the admin of this website is truly working hard in favor of hiis site, for thee reason that here every data iis quality based data. There’s a good cross section of destinations here. I hope to get home and do my own Aussie road trip one day. Small world! I knew I’d seen your blog recently! Great to meet you at WTM! Some beautiful photos here. We did a year long bit lap of Australia waaaaaay back. The outback is seriously harsh, even the shrubs on the ground stab your feet when you take 3 steps off the road to pee. The sun tries to bite you. The Dingos try to bite you. The snakes try to bite you, the flys bite you. And don’t get me started on the mosquito bites. But what an adventure….